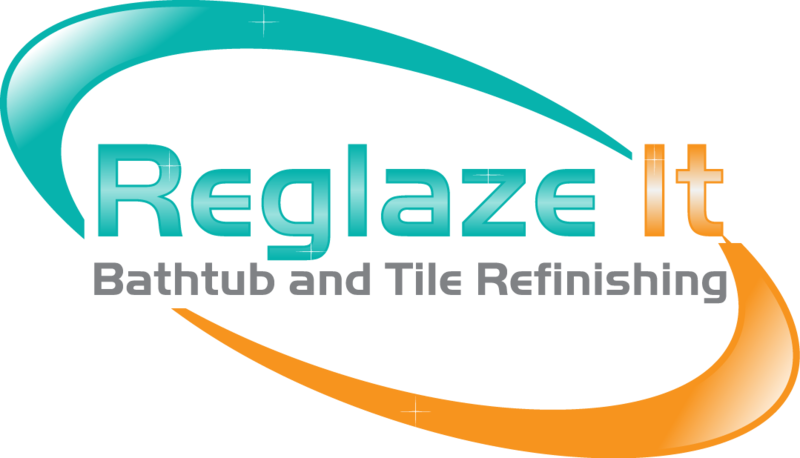 Reglaze It Now has been refinishing bathtubs, sinks, tile, shower pans and more for 7+ years, completing hundreds of refinishing jobs all over Northern California, Fresno, and the Bay Area. 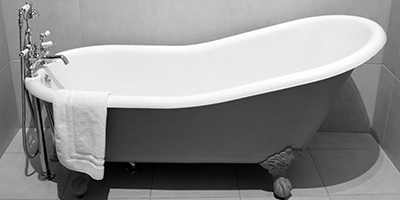 We can help you bring your tub and tile back to life, with a new finish that will last for many years. 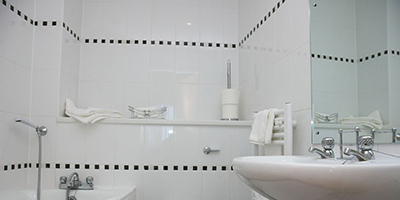 Best of all, everything takes a day, and your tub & tile are ready for regular use! We use a high solid durable acrylic urethane, not available to consumers, and back our quality refinishing work with a 5 year guarantee. Don’t replace, refinish! 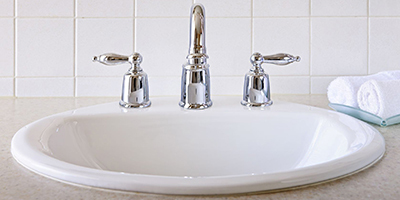 Save hundreds of dollars and extend the life of your bathtub fixtures. If you have any questions about refinishing or would like to schedule an appointment for bathtub refinishing in Fresno with Reglaze It Now, please call 559.403.5109 or contact us today.